A respected source of pro-wrestling news for over 30 years, Pro Wrestling Illustrated is a magazine that brings you the latest news and events that feature your favorite wrestlers. 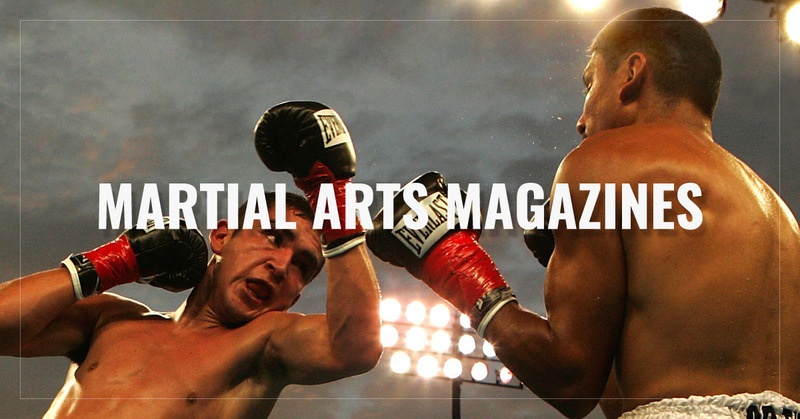 Covering the immensely popular sports of MMA and pro wrestling, FSM is a magazine that lives up to its name, conveying inspiration and fighting spirit through news on fighters, various articles, and tons of valuable topics for fans and athletes. Boxing is still a major sport throughout much of the world, and Ring TV covers it like no other, with photos, compelling articles, and recent news on the events that impact the world of boxing.